Survivor Reborn | Survivor Reborn reviews Shadow of the Tomb Raider! 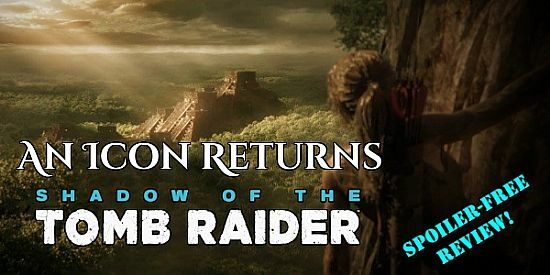 Survivor Reborn reviews Shadow of the Tomb Raider! The team at Survivor Reborn was fortunate enough to be given review copies of the new Tomb Raider game to play through. And boy, were we impressed! You can read three of our reviews - with more to follow - by checking out the links below. There are NO SPOILERS in any of these reviews. 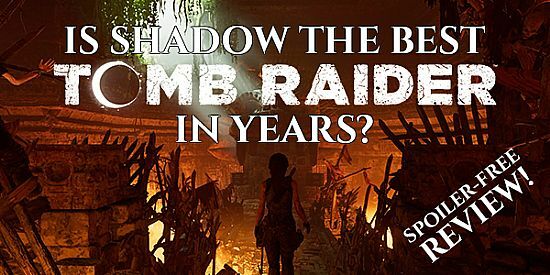 Chris Carpineti: "Is Shadow the Best Tomb Raider Game in Years?" 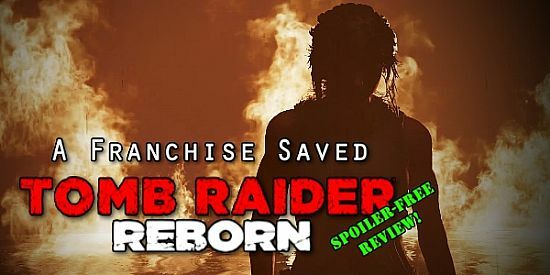 Laurie's: "An Icon Returns: Shadow of the Tomb Raider Review"
Matt's: "Tomb Raider Reborn: A Franchise Saved"